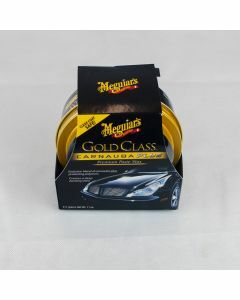 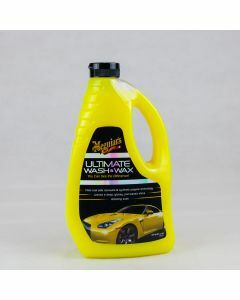 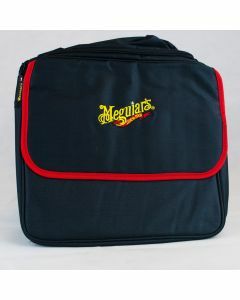 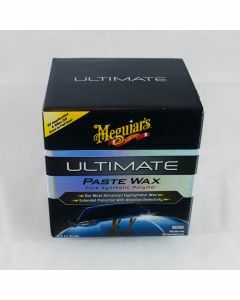 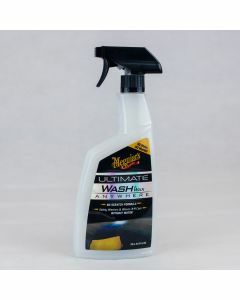 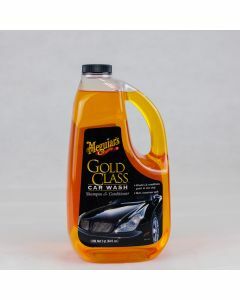 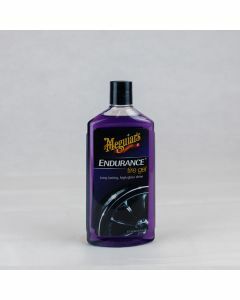 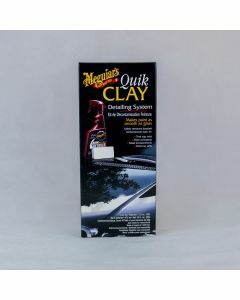 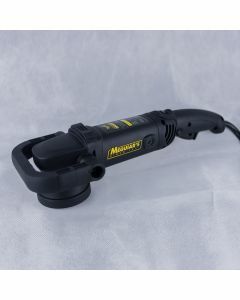 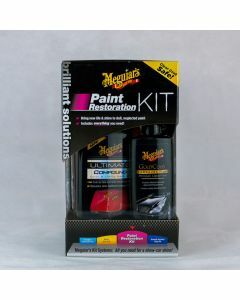 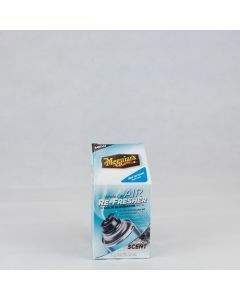 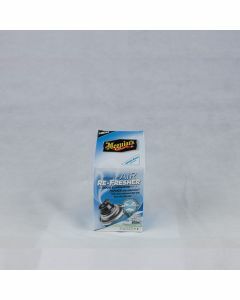 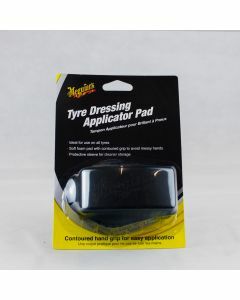 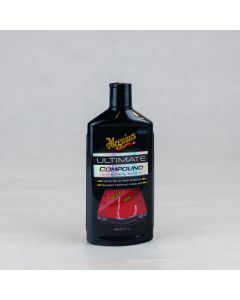 Meguiars is more than a brand to car lovers all over the world. 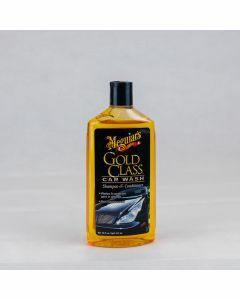 It’s a name which stands out as a part of car culture for enthusiasts all over the world. 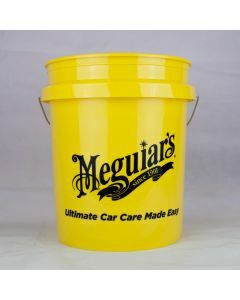 They’ve been setting high standards and pushing car care innovation for generations. 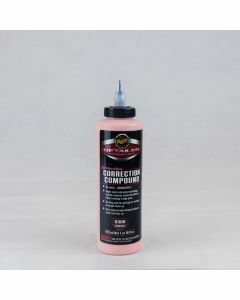 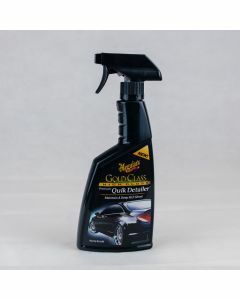 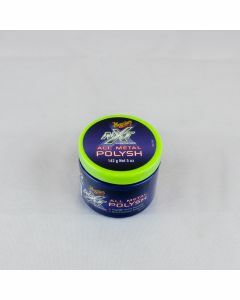 Their development into new products and new technology in car care continues to set the bar ever higher for professional detailers and consumers alike. 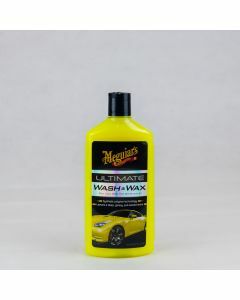 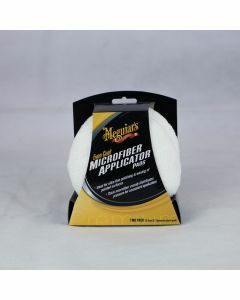 Meguiars is a brand which doesn’t disappoint.